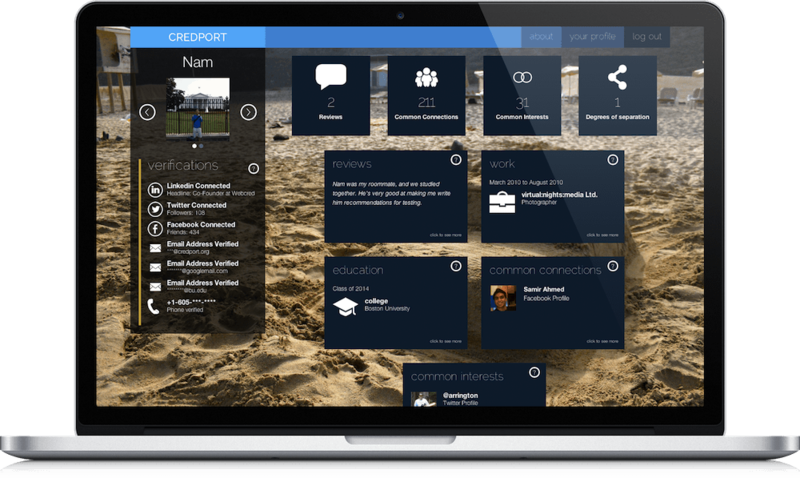 Please Note that we have suspended development of Credport. 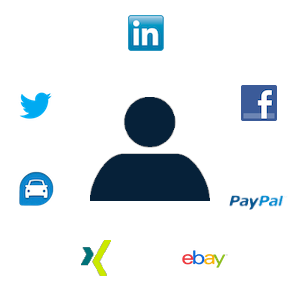 Pull all your accounts from social networks and marketplaces into Credport to combine your online identity. You can use your reviews from eBay, LinkedIn and other marketplaces and show the world your positive reputation. 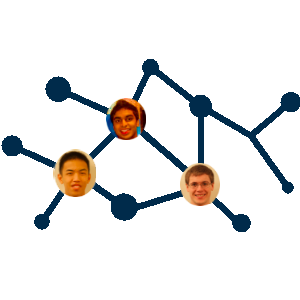 Use all of your social networks to see how you are connected to anyone. See people you both know and interests you share.